Published: 11:20 am, February 06, 2019Words: Sam Taylor. Free Throw have announced their third album, 'What's Past Is Prologue’. The LP will arrive on 29th March, preceded by new single 'The Corner's Dilemma’, which you can hear below. 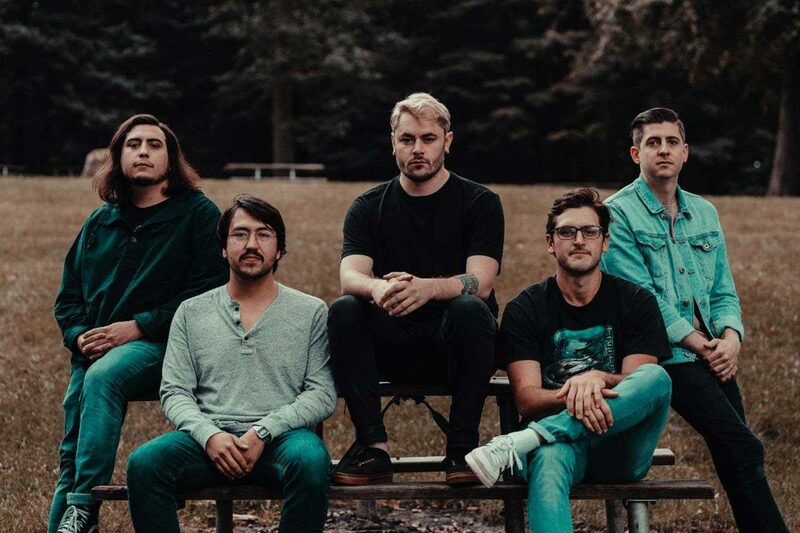 “With the last album, I was trying to talk about my mental health struggles but at the time, I was actually going through it,” lead singer and guitarist Cory Castro explains. Check out ‘The Corner's Dilemma’ below.